From 12 April till 23 May the first and the second stages of the CS:GO league in two divisions. Six best participants from the European region will be able to provide themselves with a trip to ESL Pro League Season 9 Finals, whereas North America will have eight invitations. In the European division we see such favorites as Astralis, Natus Vincere, North, Ninjas in Pyjamas, Fnatic, mousesports, FaZe Clan and Windigo Gaming. 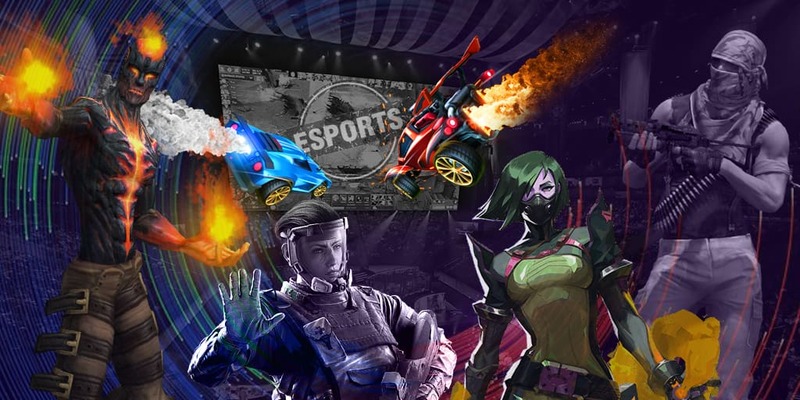 As for North America, the teams Renegades, NRG Esports, Team Liquid, MIBR, Cloud9 and compLexity Gaming are more likely to make it to the main event. As a reminder, in 2019 the organizers changed the way ESL Pro League was held. You can read about it in the description of the tournament on our site. ESL Pro League Season 9 Finals will be taking place from 18 till 23 June in Montpellier France. The holding place of the group stage is The Exhibition Centre, and for the playoff — Sud de France Arena. The common prize pool consists of $750,000, and the main money reward is $250,000. Eight best teams from North America and six best teams from Europe will get to the championship. Only one collective from each Oceania and Asia will get qualified to go to the LAN final. The championship is a part of Intel Grand Slam series.